Strong. Sleek. Powerful. 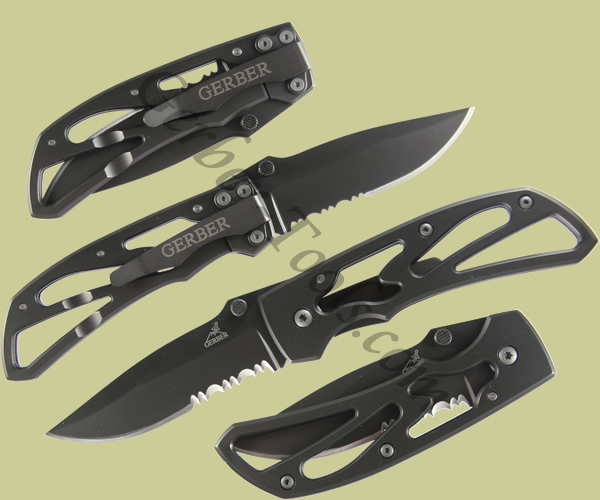 From the cut away stainless steel handle to the titanium coated blade, the Gerber Powerframe model 22-01964 is one sharp knife. (No pun intended.) The partially serrated blade is 3 inches long. The 3.2 ounces of weight and 4 inch closed length make it comfortable to carry. 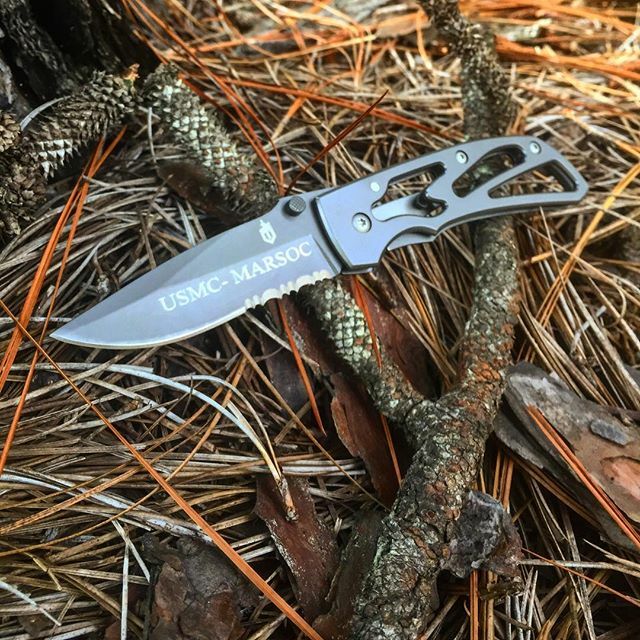 Easy single-handed opening and pocket clip are a plus and everyday features of this knife.